Walk-in Cell Phone Repair Franchise Location. 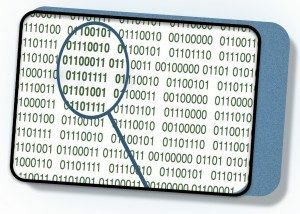 Cyber security , data recovery, and data forensics, Learn to recover deleted data and data privacy. All of our students get extra help after the course and future course is free when you needed a refresh and gain more knowledge about the market and new products. Association can help students finding jobs and provide support from all the cell phone dealers and technicians Canada wide. 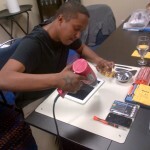 I recently took the Smart Phone Master Technician Level 1-4 training with KMaster Electronics. Being a stay at home mom with two little boys I did not want to go back out into the work force and I wanted to find something that I could turn into a business and make my own hours from home. Then it came to me, what if I could learn how to repair cell phone screens, since we just had to drive an hour and a half one way to the closest city to have our screen replaced and the price to repair it was insane. 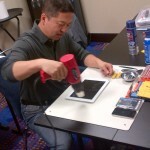 I searched online and found this cell phone repair training with Kevin that was being offered in Calgary. I could not be happier and very excited to start this new adventure and I feel very confident because of the training I took with KMaster. Realy it was amazing experience either it was technically or humanity .. I learned a lot about smart phones industry and how can I fix any smart phone device, Kevin was not just a teacher for us ; honestly he was like a big brother for everyone and very generous man that he shared us a deep information about the cellphone bussiness as well . he was wonderful humanitarian person that he support his students .. I strongly recommend this course. Tremendous training there . I learnt hardware and software from A to Z. It’s awesome professionally education . Being a female and working supporting family is tough but after course I am able to be confident and work independently. Really thanks a lot Kevin. Kevin, Thanks for your feedback! Kevin, you are doing an excellent job. I would recommend your institution to anyone interested in empowering themselves technologically without hesitation.  Comprehensive knowledge sharing step by step hands-on learning experience and …MoreKevin, you are doing an excellent job. I would recommend your institution to anyone interested in empowering themselves technologically without hesitation. 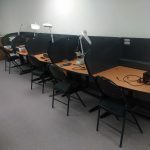 Comprehensive knowledge sharing step by step hands-on learning experience and supportive teaching skills gave me confidence to explore new challenges and business opportunities. Thanks Kmaster! 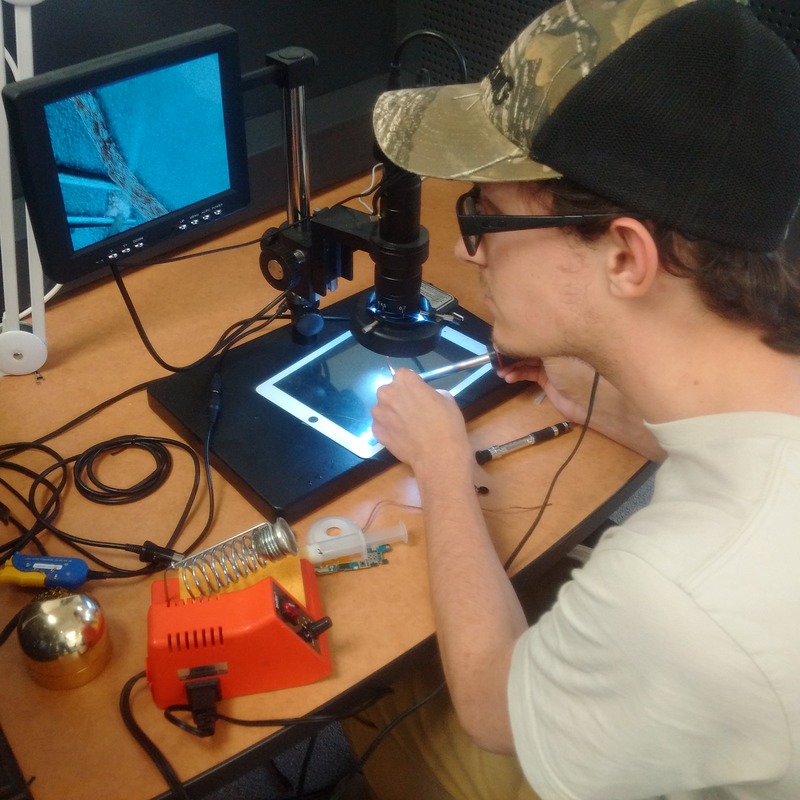 I visited Kevin’s Class from Bentonville, AR and the training I received on fixing androids, Iphones, and better understanding software was very valuable and beneficial moving forward. 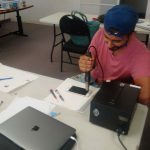 I fixed a few phones prior to this class, after 4 days …MoreI visited Kevin’s Class from Bentonville, AR and the training I received on fixing androids, Iphones, and better understanding software was very valuable and beneficial moving forward. 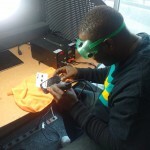 I fixed a few phones prior to this class, after 4 days of training. I am positive and confident in my ability to repair and service my future customers in the U.S.
Had an amazing experience even though having no knowledge and hands-on working cleared all doubts. Kevin an amazing instructor and all my queries were solved. 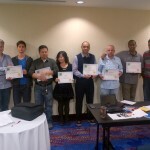 Just completed the cell phone training program in Calgary. Kevin’s extensive knowledge, vast experience and comprehensive program equips and enables students to start making money immediately. 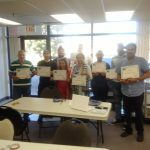 Kevin’s commitment of on-going support and …MoreJust completed the cell phone training program in Calgary. Kevin’s extensive knowledge, vast experience and comprehensive program equips and enables students to start making money immediately. Kevin’s commitment of on-going support and availability to each student is proof of his desire to help and contribute to each student’s future success. Thanks Kevin! 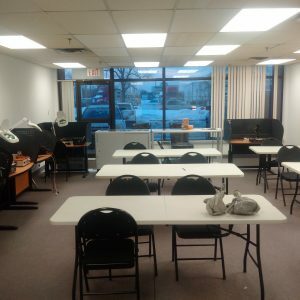 I took this course in Calgary and found it very informative and high quality standard as the hands on training was given in very professional and in educational manner. The trainer is highly experienced and knows how to train. Highly recommended !!! I attended the course in Calgary. Kevin is amazing. Training was worth every penny. I will highly recommend them for learning Cell Phone Repairs. Took the course in Edmonton was the best. Treated us to lunch as well. Thanks Kev. You the best. I attended this course in Calgary, Kevin is very knowledgeable. Everything you need to start your own business! Training is worth the investment. It would take years of research and hardships to learn as much as I did in four days. Kevin is a wealth of knowledge and wants his students to succeed. I enjoyed his class very much. It was great opportunity to learn and practice and the instructor was awesome with all the knowledge and experience in the field. Kevin is an amaaaazing trainer. He explains clearly. I was afraid I would not understand but he made me feel at ease. He also commited to coming to Ottawa for us and he came for our team. Now, I’m ready to fix any cellphone. Thank you Kmaster. This place is awesome great training learned a lot thanks kmaster! Kevin is a smart man on mobile devices and the world of business. I enjoyed his class very much and highly recommend it to everyone who wants to be a mobile repair technicians. I took the course in Calgary, Alberta. He comes to you and teaches you. I learned so much in the few days I attended this course, that gave me the skills I could use for a lifetime and anywhere in world. The techniques and theory Kevin presented were very effective and I am looking forward in continuing my education with K master. Supporting as a single mom and study this best course I have taken in my life. 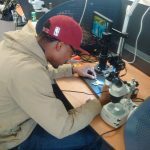 Currently I am just earning from home to fix phones and selling unlocked phones from I got contacts from the class. . Kevin gave enough hands on training to fix smartphones and tablets. 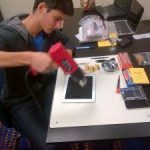 Awesome mobile repair technician course. 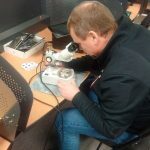 I attended training in Calgary center, KMASTER instructor Kevin explained the theory and practical in an awesome way, excellent teaching skills, made it very easy to me to fix a cell phone on the circuit level, I can’t believe just in 3 …MoreI attended training in Calgary center, KMASTER instructor Kevin explained the theory and practical in an awesome way, excellent teaching skills, made it very easy to me to fix a cell phone on the circuit level, I can’t believe just in 3 days I can fix Smartphone iPad from LCD to equipment level. Wonderful Technics he used to train us. Thanks you. Much appreciated. Abdul RAUF from Calgary AB. 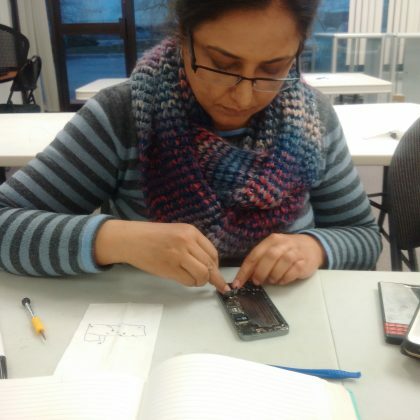 We took the cell phone repair class with Kevin and I could say from the years of studying in the medical field, I wish that my professors could have been this interactive with the students. Kevin is extremely knowledgeable and helpful. 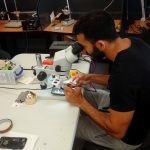 He …MoreWe took the cell phone repair class with Kevin and I could say from the years of studying in the medical field, I wish that my professors could have been this interactive with the students. Kevin is extremely knowledgeable and helpful. He wants his students to succeed and gives you all the tools you need to be successful. I feel confident starting this new journey. I would strongly recommend this class to anyone who wants to learn something new and start a new business. Many thanks to Kmaster. K Master was friendly, knowledgeable and an amazing teacher. I would highly recommend this coure. I took the phone class training from Calgary, it is the best classI have ever taken. Kevin is very knowledgeable and ready to share is experience. If you have want highly quality training, he is the guy. I completed the Cell phone Course in Calgery i have learned a lot and in future i’ll upgrade more in cell phone and laptop as well. Thanks Kevin. 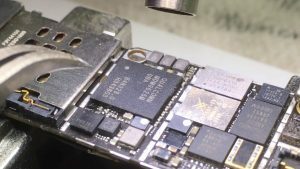 Kmaster is a great place to learn and master the hardware and software technicas for smart phones (iPhone, android and BlackBerry) repairing solution. highly recommended. I had a great experience training with Kevin as a Level III Repair Specialist. His up to date knowledge and engaging presence allows students to extract useful, relevant industry knowledge. His program includes plenty of hands-on training …MoreI had a great experience training with Kevin as a Level III Repair Specialist. His up to date knowledge and engaging presence allows students to extract useful, relevant industry knowledge. 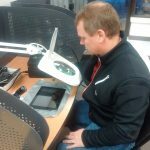 His program includes plenty of hands-on training on all major makes and phone models, including tablets and security functions. Kevin also provided helpful entrepreneurial advice and industry contacts. Highly recommend! Thank you so much for your honest comments and I wish you good luck!!! This is really good place to learn about repairing and you will be professional technician for your whole life. 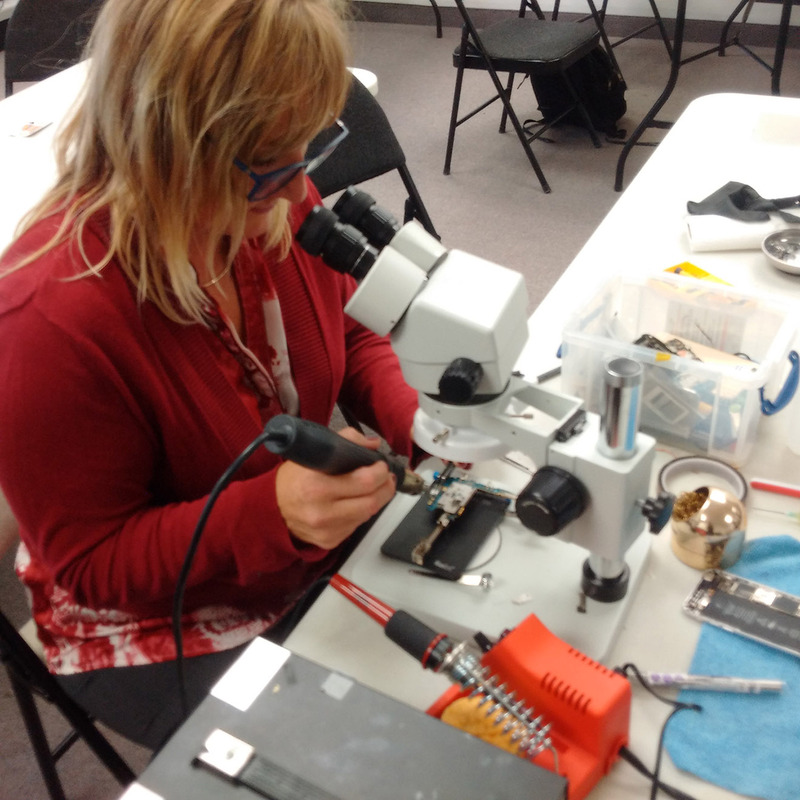 Thank you very much for joining our class for the smart phone and tablet repair technician . I wish you a good luck in your smart phones and tablet repair business. Our support is always available to you. Thanks again. I took this course from Kevin, I learnt a lot from this training. 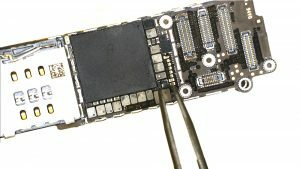 I am able to fix iphone screens charging water damage and other phones. Excellent guide and material was given. Recommended!!! I thank your on behalf of our KMASTER® Team. Our support is available to you. Thanks again for joining our course and sharing your experience. Thank you for joining our course in Vancouver. and I wish you good luck. Our support is available to you. Good course. Instructor is very knowledgeable. Excellent course and training. Provided by Kevin here in Calgary. Thank you for sharing. GOOD LUCK in your business. Nice guy to work with. This was probably one of the best instructor led courses I have taken. Kevin, the instructor, showed us all the tricks of the trade and made sure that everyone had a clear understanding before moving on to the next task. We had lots of …MoreThis was probably one of the best instructor led courses I have taken. Kevin, the instructor, showed us all the tricks of the trade and made sure that everyone had a clear understanding before moving on to the next task. 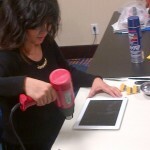 We had lots of hands-on training as well as live demos. 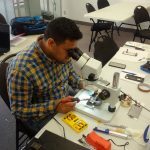 I would not hesitate to recommend this course to anyone who is interested in cell phone repairs. I really enjoyed myself not only because of the content but because of Kevin’s teaching style and interactive approach. Thank you very much Mr ken. We want you to do really good in your business. Our training is design for anyone no background or already in business. I am glad you have taken this course serious in the class. Our support is available to you. This is the best training course with the best teacher. 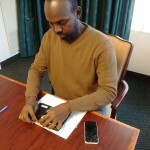 I can fix iPhone and Samsung phone after 4 days course. 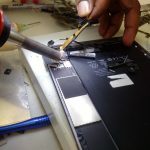 I never thought I could repair latest phones with a training course of just 4 days. But the training worked wonders for me. It has only been two weeks since I have finished the training and I would have fixed over 15 latest phones. This training course will train you in Cellphones A to Z. All Thanks to Kevin! Thank you so much. I am so glad to provide you my best knowledge about smart phones and tablets. So happy to see your business is growing and all your hard work will pay off. Good luck! Amazing training, even with having an IT background I was able to learn so many new concept and procedures. Thank you for the training KMASTER. I took this course.Instructor is” amazing.” he was able to recover all our wedding pictures during the exercise for the computer data security course. This course is worth for every every dollar I spent. …MoreI took this course.Instructor is” amazing.” he was able to recover all our wedding pictures during the exercise for the computer data security course. This course is worth for every every dollar I spent. “Knowledge is Power” I like the fact honesty motivation and support I get. Very thank full for everything. Love to learn from….thanks. .KEVIN. . Thank you very much. GOOD LUCK to you. Great experience learing smartphones and tablets, excellent instructor Kevin. 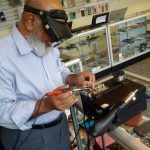 Best place to learn phone repair, i felt confidant to work on phone after the trainning, i would recommend someone. Thank you so much. Good luck! Great training… Kevin the instructor is very knowledgeable and willing to teach all tricks of the trade. 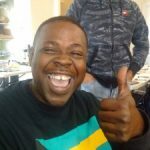 I took the course in march 2016 and I already started doing my own repairs after …MoreGreat training… Kevin the instructor is very knowledgeable and willing to teach all tricks of the trade. I took the course in march 2016 and I already started doing my own repairs after 4 days of training. The greatest part of the course is Kevin is willing to walk me through any trouble i may have even after I completed the course. 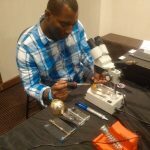 i recommend Kmaster training to anyone who is interested is great training and willing to make excellent income repairing phones. Thank you Kevin for everything you taught me.GREAT TRAINING AND WORTH EVERY DOLLAR. Any one want to learn how to work on cell phone software, hardware, marketing skills, communication skills, customer service skills. Kevin is the trainer, with whom you should be going with. If you do not know what’s the next step you want …MoreAny one want to learn how to work on cell phone software, hardware, marketing skills, communication skills, customer service skills. Kevin is the trainer, with whom you should be going with. If you do not know what’s the next step you want to take in your business come and consult him not only for cell phone, although for everything. A perfect instructor and friend to work with. The best thing about him is honest, shares knowledge everything what he has to upgrade your skill. He do not teach for him, he teaches for you and for you to be successful in your life. Thank you Micheal. I am glad you were paying attention. Good luck. I recommend K master for people who really need to learn about every thing about cell phone repair. You will learn everything about cellphone repair including about how to start your business. 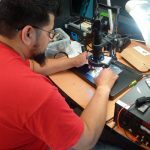 Keven is professional, helpful and dedicated …MoreI recommend K master for people who really need to learn about every thing about cell phone repair. You will learn everything about cellphone repair including about how to start your business. Keven is professional, helpful and dedicated trainer who will always give you support even after the course is completed. I have not seen or experienced none of the statement made by the person who gave the Negative comment below I highly doubt if he/she was a student at K masters. 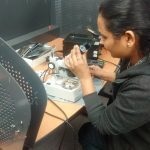 I did the cell repairing course with kmastar from the beginning and was fantastic l learn lot. And I’m ready to open my own shop,because I’m cell phone certified repair. …MoreI did the cell repairing course with kmastar from the beginning and was fantastic l learn lot. And I’m ready to open my own shop,because I’m cell phone certified repair. I thanks so much my instructor Kevin for his unlimited teaching, thanks keep the good work. Great Teacher and excellent training, learned a lot , I will be sending more people to take this courseo , Great staff to prngovide all tools needed for this training. I am fully confident. Excellent School to learn phones and tablets Great instructor to teach all the iphone repair and samsung phone screen water damage and more..
Great experience! 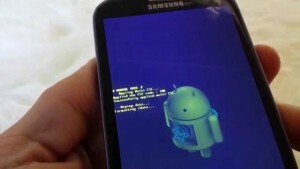 I learned a lot and I am getting calls daily to fix phones, Instructors are very helpful. Took Kevin’s class about a month ago. Kevin is a great teacher, very knowledgeable and there for support. Kevin will give you a strong foundation to build on as long as you are willing to put in the work and practice! Currently a student and making money doing a few repairs a week. 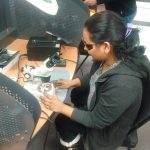 “Honest Service ” quality work was done for my laptop and iphone 6s screen repair in mississauga. Excellent repair !!!! 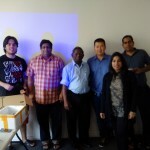 I just attended the course in Mississauga and now days I am getting hands on experience under Kevin’s guidance. 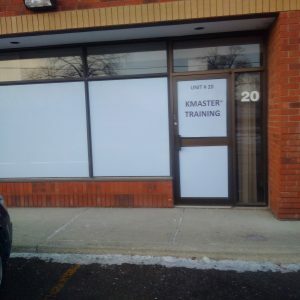 I found him that he very honestly transfer his knowledge and skills to his …MoreI just attended the course in Mississauga and now days I am getting hands on experience under Kevin’s guidance. I found him that he very honestly transfer his knowledge and skills to his trainees. I am glad that he is my coach. The best thing, which I really appreciate, is that he is always there to support at any point in time. 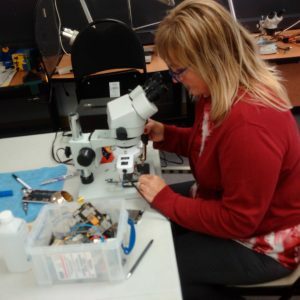 Thanks a lot kmaster especially kevin a great guy..now i can indepently fix phones..
My name is Marjorie and I did the cell phone repair course in Mississauga at KMaster approximately six months ago. I found the teacher Kevin to be quite knowledgeable and skillful in what he does. Clearly based on years of experience. 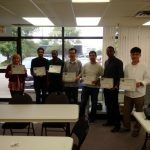 What …MoreMy name is Marjorie and I did the cell phone repair course in Mississauga at KMaster approximately six months ago. I found the teacher Kevin to be quite knowledgeable and skillful in what he does. Clearly based on years of experience. What I was most impressed with was the cost of the course. By far, this course was the cheapest that I found when I was doing my research. 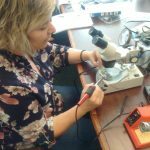 In fact, I think this course is a blessing and a once in a lifetime opportunity for anyone looking to get into the phone repair business. The actual geographical location is equally as impressive. It was clean and well suited for the course. Also, quite acccessible to public transportation. The only down side is, I personally needed more time. That said, I would recommend the course anytime. Well worth the money. I got cell phone repairing course last month. 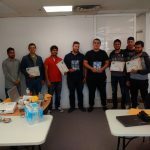 I am satisfied this training, Now I can repair and unlock any cell phone and I am planning to start my own business in Saskatoon. Thank you for all your on going support and helping me to succeed my business. Awesome course, learned enough now I can start my business. 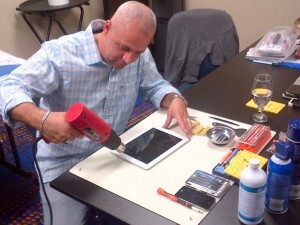 learned everything about unlocking, ipad repair, samsung phones and soldering. Thank you so much for joining our program in Mississauga . I wish you GOOD LUCK. Our support is available for both of you . Thanks again. I Learnt the different dismantling procedures through screw assembly, high pressure or heat removal. …MoreI Learnt the different dismantling procedures through screw assembly, high pressure or heat removal. 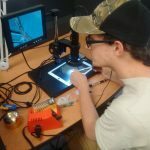 Knowledgeable about part functions and how to replace them including cameras, microphones, sim and memory card readers, loud speakers, audio speakers, headphone jack, charging port flex cable, and Wi-Fi antennas. Our instructor, Mr. Kevin was a patient teacher and friendly man. He’s always available to help us by showing us a simplicity ways and shortcuts to save us time and most importantly, he prepared us with adequate knowledge to avoid problems with customers. First day, I was scared and nervous. Then we moved on to a very exciting day that removed my fear. I learned so much that I never knew before. Excellent training and great knowledge had shared. I attended the training course along with my girlfriend in Vancouver in early February of this year. We cannot say enough about the training and the great instuction that was given. I had taken an online course before attending this one. I …MoreI attended the training course along with my girlfriend in Vancouver in early February of this year. We cannot say enough about the training and the great instuction that was given. I had taken an online course before attending this one. I can honestly say I learned more in 3 days than I have in 2 months online. We have been getting support after the course was finished and it has been first class. We have taken the knowledge and experience from what we learned here and are about to open our own cell phone repair shop. It has taken less than a month from the time we took the course to achieving what we have now. 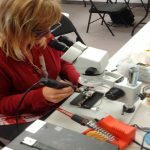 I would recommend this course to anyone thinking of getting into the cell phone repair business. It is everything and more than promised. 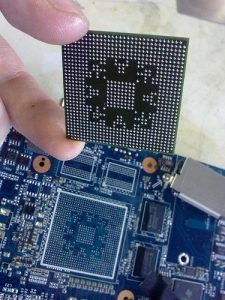 The Cell phone repair cource was Excellent and easy to learn in minimal time. Great teacher! “Worst Service, this place is a total rip-off. They charged me out of the blue for a very small repair. I will not recommend this place for any sort of cell phone repair. Wrong business you dealt with. 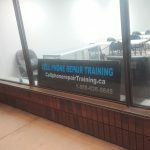 We are a training centre no repair service offered. We have cameras and high security at our training place. No walk-in allowed. Great course with tons of valuable information. Excellent trainig, Thank you very much!! Thank you Kevin for the training. 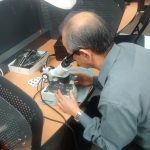 awesome review, we will keep you posted for other seo training and computer repair course. I attended the training course along with my girlfriend in Vancouver in early February of this year. We cannot say enough about the training and the great instuction that was given. I had taken an online course before attending this one. I can honestly say I learned more in 3 days than I have in 2 months online.